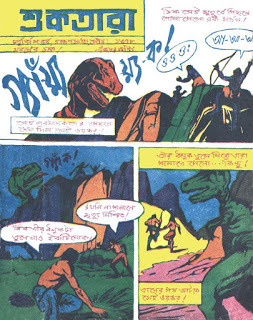 Suktara Poush 1378 (December 1971) Bangla Patrika PDF. 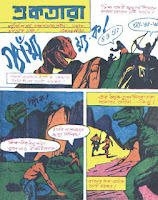 Suktara is a most popular children's monthly magazine which published from Kolkata in India. The most popular Bengali comics like Batul the great, Hada Voda those are published in this magazine. Everybody like to read suktara very much.